Bloomberg reports about the shift in the Dubai’s school market, which is reportedly “turning in favor of parents.” According to the education report by KnightFrank, extensive marketing and tuition fees discounts are symptomatic of an oversupply of schools. The Typical Student team tells you more about Dubai educational improvements. How Many New Schools Are In Dubai? In the current academic year, 13 more schools have been added on the list bringing the total number of private schools in Dubai to 207. 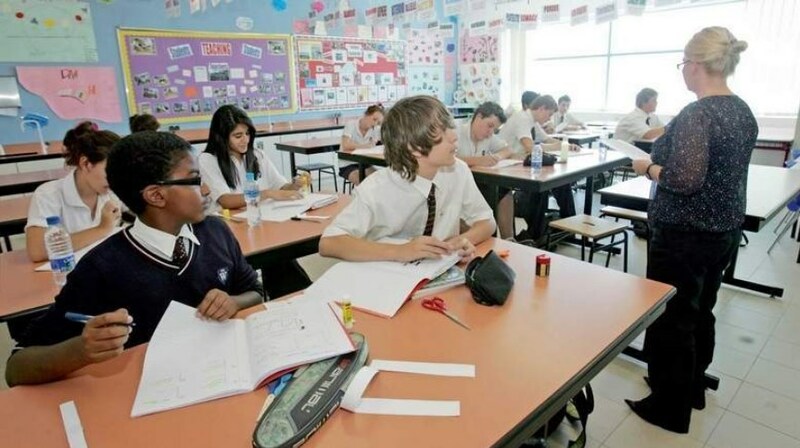 According to the report, schools with UK curriculum are the most prominent in Dubai. There are 39% of UK curriculum schools with 34% of students in attendance. Why is UK Curriculum Popular in Dubai? Standardised curriculum and examination system helps students to easily transfer between schools and countries. Variety of tuition fees cater to the vast range of society. Similar educational experiences are highly possible in UK standardized schools.